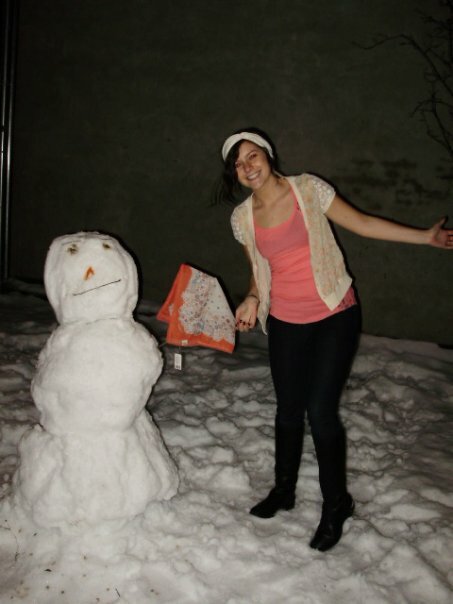 Our associate Shannon had so much fun building a snowman in our backyard the other day during the snowstorm. 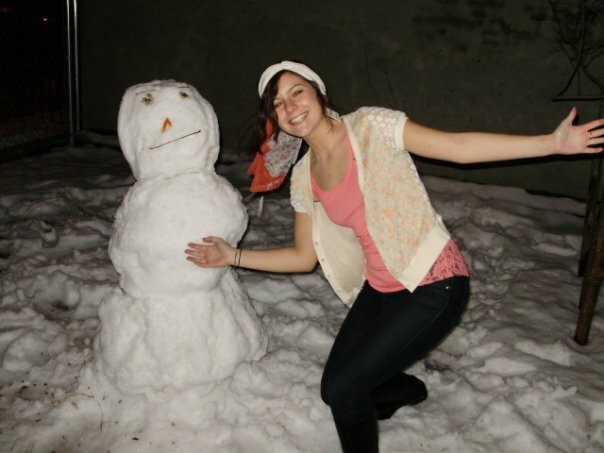 Take a look at her and Winston, her creation! 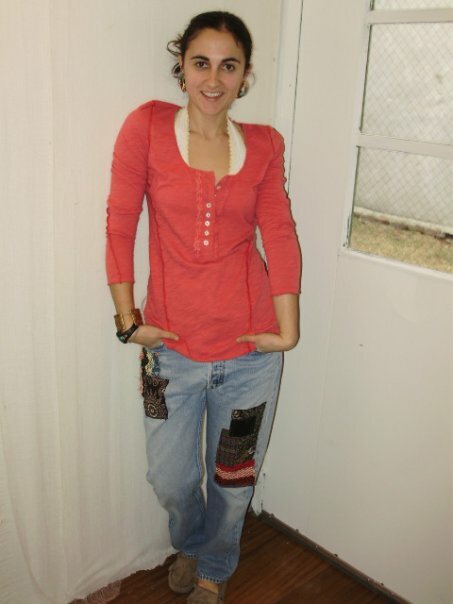 Shannon is wearing the Free People Lace Back Cardigan over the Short Sleeve Lace Tank and the Wooden Ships Earwarmer. 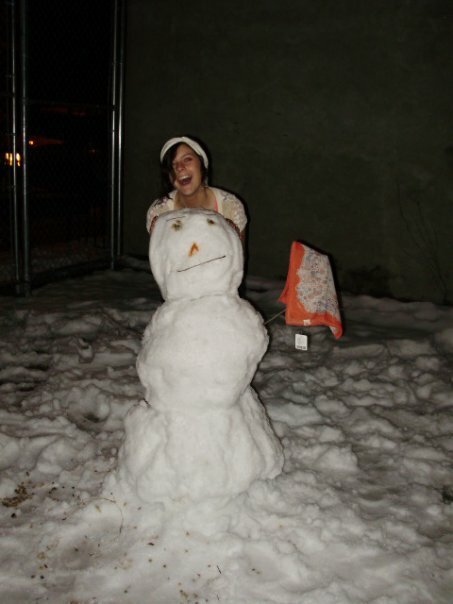 That’s the best way to enjoy a snowstorm! 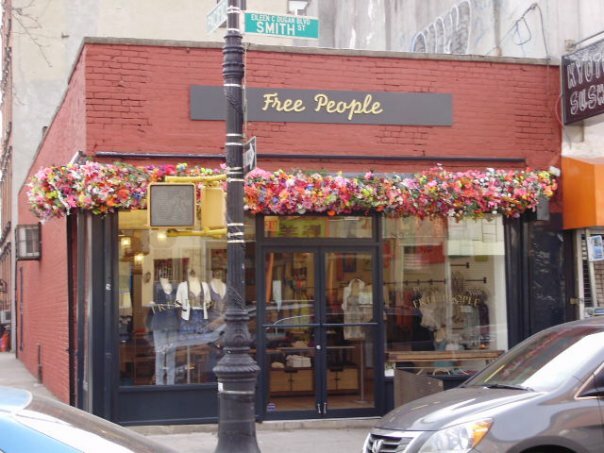 FREE PEOPLE BROOKLYN IS OPEN! 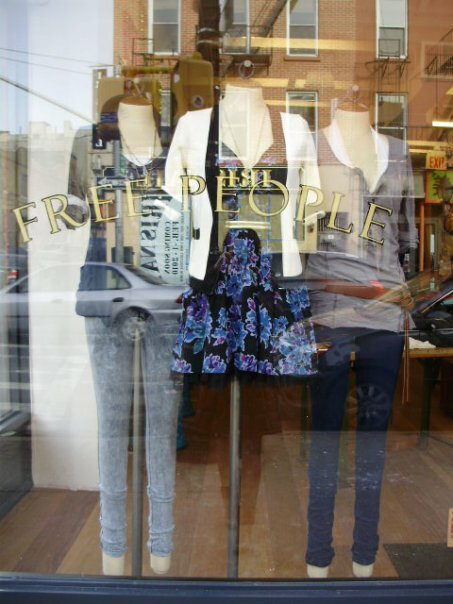 Free People Brooklyn has just opened on 113 Smith Street in Boerum Hill. Come visit us! We’ve been open for about a week and have received great feedback on our new look and items. Our Free People store front on the corner of Smith and Pacific. Our lovely dressed window ladies wearing nothing but Free People. 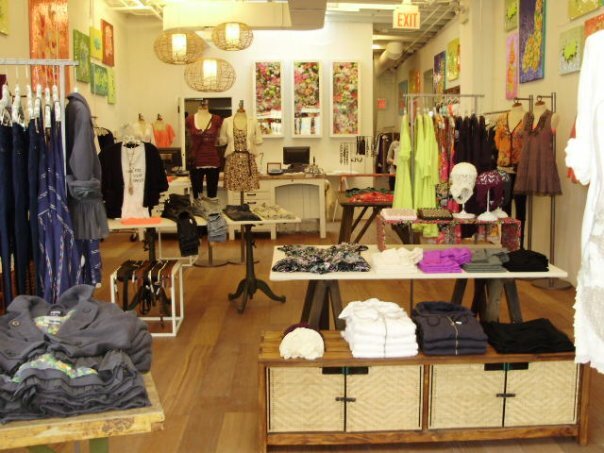 The inside of the store. It's so bright and amazing! Maddie's one of our new managers. She's wearing the Noblita's and We the Free "I Can Feel Your Smile" tee. 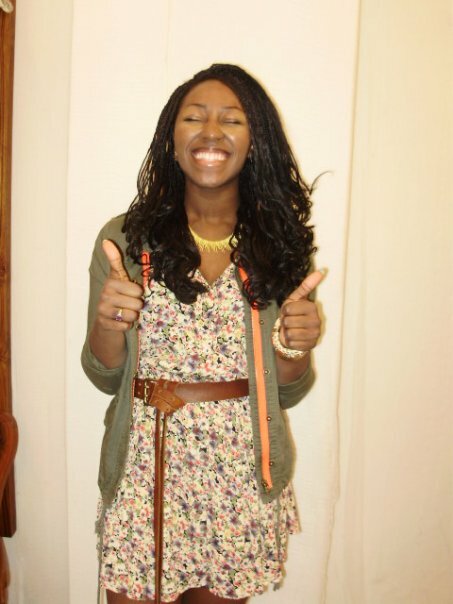 Ashley's a new manager here at Free People Brooklyn! She's wearing the FP One Jeans and a long sleeve WTF Henley. Amma's not new here, she worked in our little store when it was We the Free, but this picture was so awesome we just had to introduce her! She's wearing the new WTF One Dress. Come by and see the new look for yourself! Can’t wait to meet you.